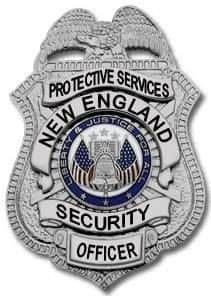 New England Security Protective Services Agency Inc. is an established and accredited security protection firm and private investigations agency serving all of New England and the Boston metro area. We specialize in a number of services ranging from celebrity and dignitary protection to armed security for local schools and corporate offices. We are proud of our diversified portfolio of services including traditional security along with a wide array of supplementary services including a locksmith division and a private investigation division. We offer services on a “trial basis.” No long-term commitment is required. Our company is licensed, bonded, and insured. Policy is available on request. TrackForce Systems” are installed upon request. Our patrol vehicles are proactive, highly visible, reflective lettering and equipped with emergency lights and serve as a great deterrent. We guarantee our services, call us we will get it done right the first time. 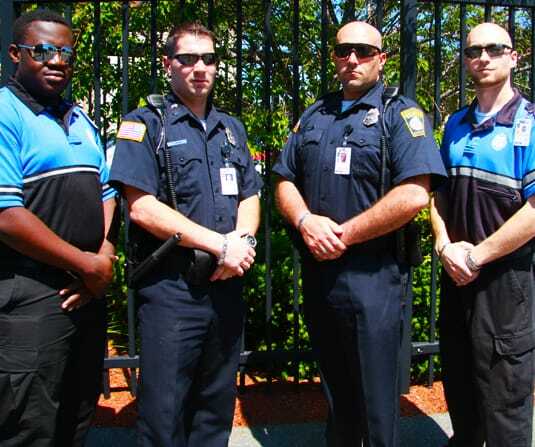 At New England Security Guard Services our emergency security services extend throughout the five New England States. We supply professional and proactive security guards for your business 24 hours per day and 7 days a week. So, whether your business is a small business, small retail shop or a national retailer We are you nations security service! Our team is here to protect you, your property, your people, and your assets. fires, break-ins, pipe burst, roof collapse or even a power outage can strike at any moment. A hurricane, a blizzard, a storm, tornado or any disaster can strike causing broken glass, alarms systems down and more. When you need professional, proactive, protection. 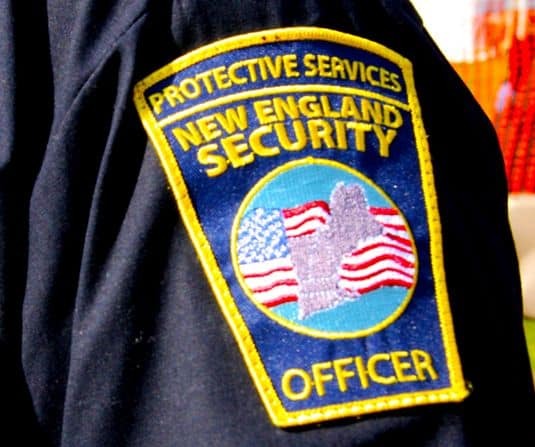 New England Security is all you will need.